Home Sports Nike goes pro with "Nike Pro Hijab". Nike goes pro with "Nike Pro Hijab". 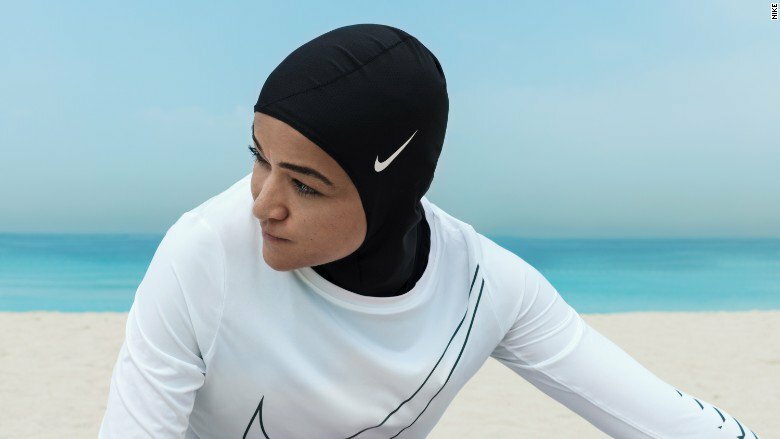 Nike will soon begin selling a head cover to help Muslim Women Athletes perform better at competitions. Emirati figure skater, Zahra Lari, thinks its the best thing ever. "I was thrilled and a bit emotional to see Nike prototyping a Hijab," Lari said in a statement. performance, and ... so few of them actually work for me. But once I put it on and took it for a spin on the ice, I was blown away by the fit and the light weight."